On Saturday the 15th of December 2018, instead of our regular Saturday Club Britannia School will be having a traditional British Christmas party for children aged 3-7 years old in English. Our British teachers will be running the party, which starts at 10am and finishes at 2pm. A Christmas present for your child. 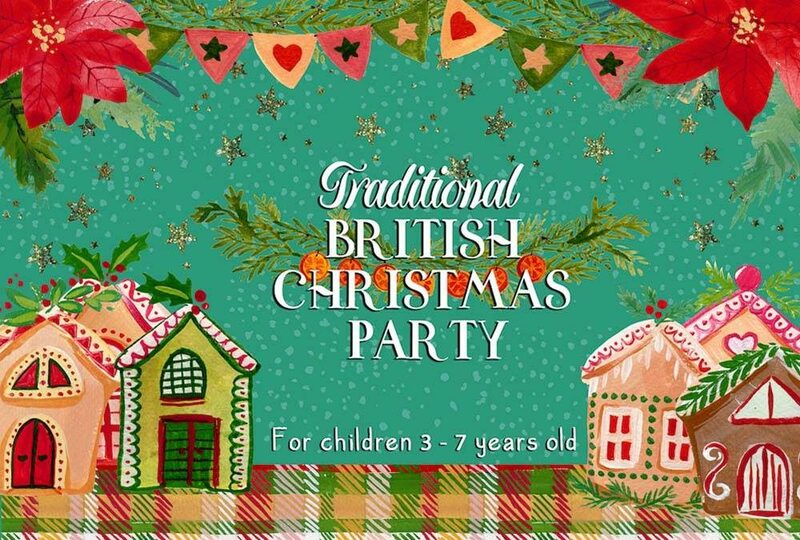 To book your child’s place at our British Christmas party, please call or text us on +79853103405. We look forward to seeing you at Britannia School!